Neuroblastoma is a type of cancer that occurs most often in infants and young children below five years of age. 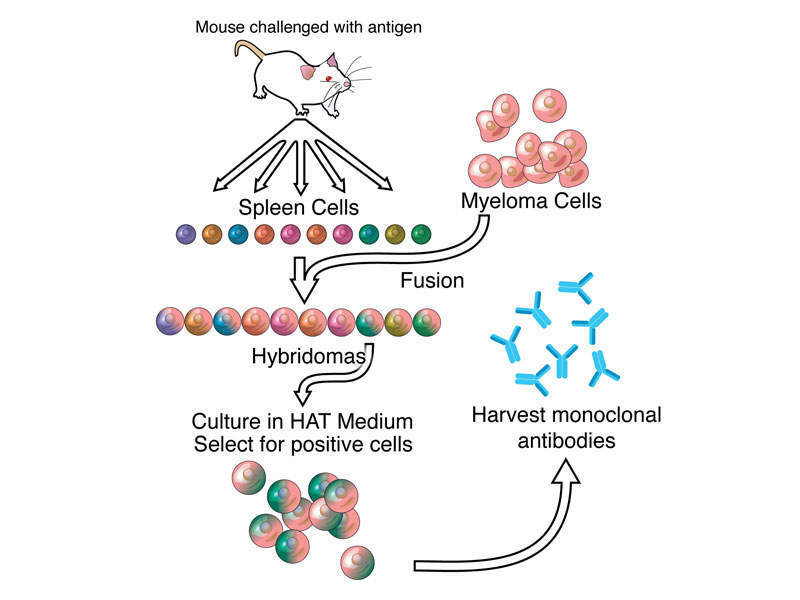 Dinutuximab beta contains a monoclonal antibody. Image courtesy of Adenosine. Dinutuximab beta can be infused into a vein. Image courtesy of LeoCarbajal. Dinutuximab beta is an anti-GD2 monoclonal antibody indicated for the treatment of neuroblastoma in patients aged one year and above. Originally discovered by Austria-based biotech company Apeiron Biologics, the drug was co-developed by EUSA Pharma. The companies received positive opinion recommending the approval of dinutuximab beta from the European Medicines Agency’s (EMA) Committee for Medicinal Products for Human Use (CHMP) in March 2017. The European Commission (EC) also approved the marketing authorisation application of the drug in May 2017. EUSA Pharma plans to file an application for the approval of Dinutuximab beta by the US Food and Drug Administration (FDA) in 2017. The drug obtained orphan designations from the EMA and the FDA, as well as fast track designation from the FDA. Neuroblastoma is a type of cancer originating in immature nerve tissue located in the adrenal glands, neck, chest, or spinal cord. The disease usually affects children under five years. Its symptoms include bone pain and a lump in the abdomen, neck, or chest. An estimated 1,200 children a year are diagnosed with neuroblastoma in Europe, making it the third most common cancer in children after leukaemia and brain cancer, which account for up to 10% of tumours. 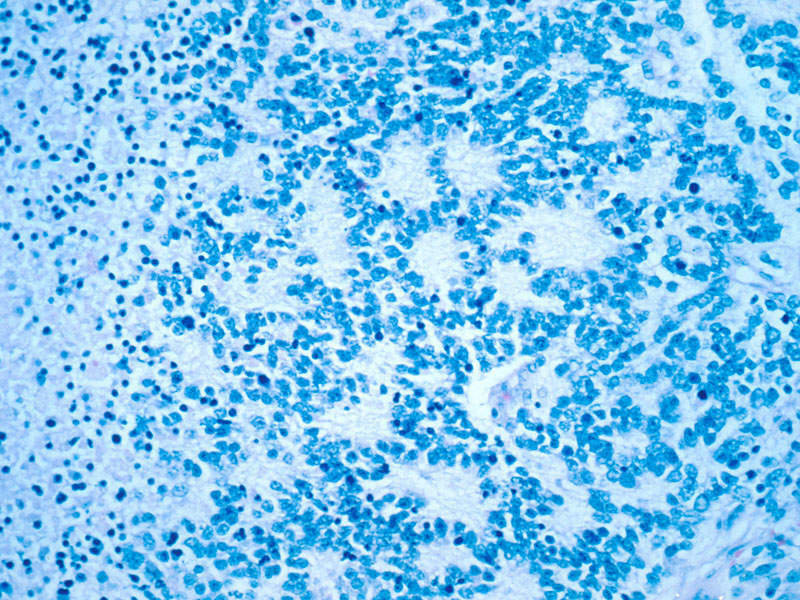 Dinutuximab beta contains a monoclonal chimeric antibody that targets GD2 on neuroblastoma cells. The drug attaches to the neuroblastoma cells, makes them a target for the body’s immune system, and kills the cancer cells. The drug can be administered as an infusion into a vein for five to ten days every 35 days as one course, up to a maximum of five courses. The EC’s approval for Dinutuximab beta was based on results obtained from multiple clinical trials conducted across Europe involving more than 1,000 neuroblastoma patients. The trials were led by the SIOPEN academic neuroblastoma group and supported by Apeiron Biologics. 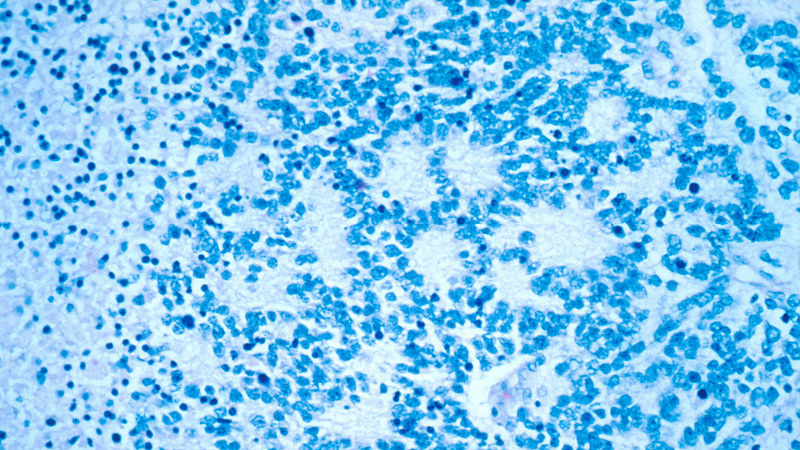 The clinical trials have demonstrated Dinutuximab beta to be effective in increasing survival in neuroblastoma patients. Two clinical studies were conducted to evaluate the effects of Dinutuximab beta in 88 children and adults with neuroblastoma, who had not improved with cancer treatments. 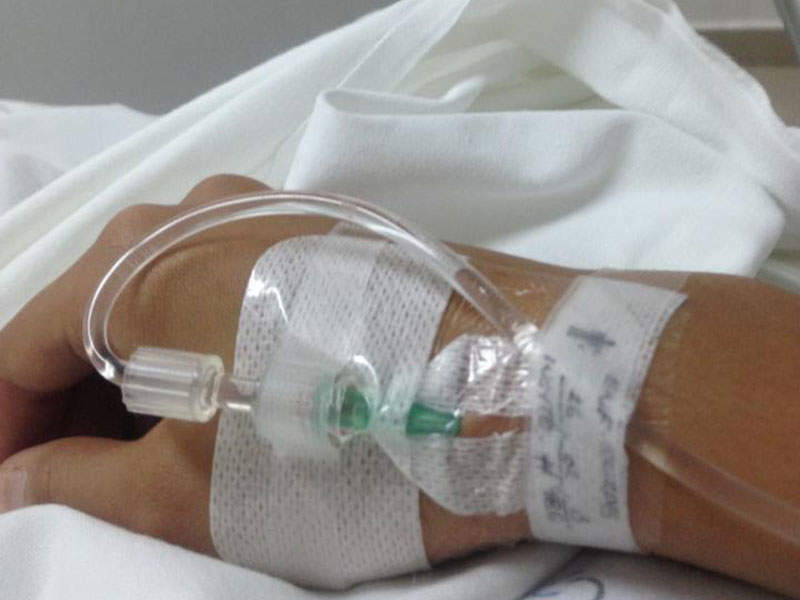 The patients were treated with Dinutuximab beta plus interleukin-2 and another medicine called isotretinoin. Results of the studies demonstrated that 70% in the first study and 78% in the second of patients whose neuroblastoma had not improved with other treatments were still alive after two years. The studies also showed that respectively 42% and 69% of the neuroblastoma patients who had come back were still alive two years after treatment. The third clinical study enrolled more than 370 children with high-risk neuroblastoma, who had improved after other treatments. The subjects were administered with Dinutuximab beta and isotretinoin with or without interleukin-2. Study results showed that some of the patients had no sign of neuroblastoma at start of the treatment and 71% were still alive three years after treatment. In patients who had some signs of neuroblastoma, 63% of those given interleukin-2 were still alive three years after treatment, compared to 54% of patients in the arm that did not receive interleukin-2. The most common side effects in patients administered with Dinutuximab beta were fever and pain, while other side effects were hypersensitivity, vomiting, diarrhoea, capillary leak syndrome, and hypotension. EUSA Pharma received global license and rights from Apeiron Biologics for the development and commercialisation of dinutuximab beta in September 2016. Apeiron Biologics granted license to Medison Pharma, and Gen Ilac to commercialise the drug in Israel and Turkey respectively.